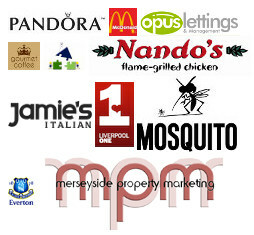 Building services we offer in Liverpool. 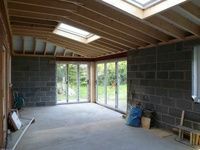 Extensions make up the majority of our projects. They are our speciality! Please feel free to call from 9:00AM-8:00PM, 7 days a week. No cold/sales calls. We are TPS. Our Gas Safe registration is via James Foy Plumbing. NICEIC registration is held by James Foy Electrics. 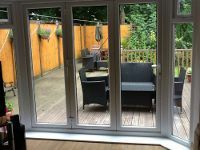 "We chose to instruct James Foy Construction to undertake our desired building work because not only were they willing to tackle the job whilst other firms were more reticent, but Jimmy immediately identified what needed doing, and undertook to keep the ‘feel’ of the altered rooms in keeping with their previous state. 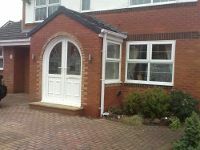 The result was beyond our expectations, and was well worth waiting for!" - Ralph Davies. 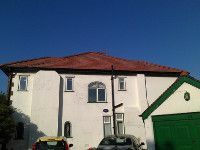 We are a local, family managed building company in Liverpool. 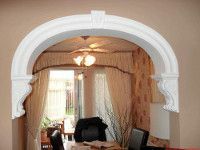 We offer a personal service, excellent workmanship and fair, honest quotations. Our photograph galleries show our unquestionable standards, which are held in the highest regard by customers & clients throughout the city. 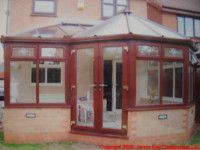 Services including large domestic builds, including extensions and conservatories to smaller work including plastering & tiling.